Discover PackshotCreator for Mac, a still & 360 degree photo software. 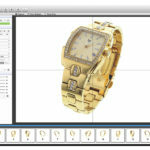 Simplify the creation of your product photos and animations. 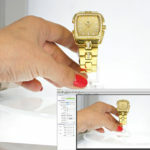 White background with or without shadows, glares… Create in just seconds the ideal visual. 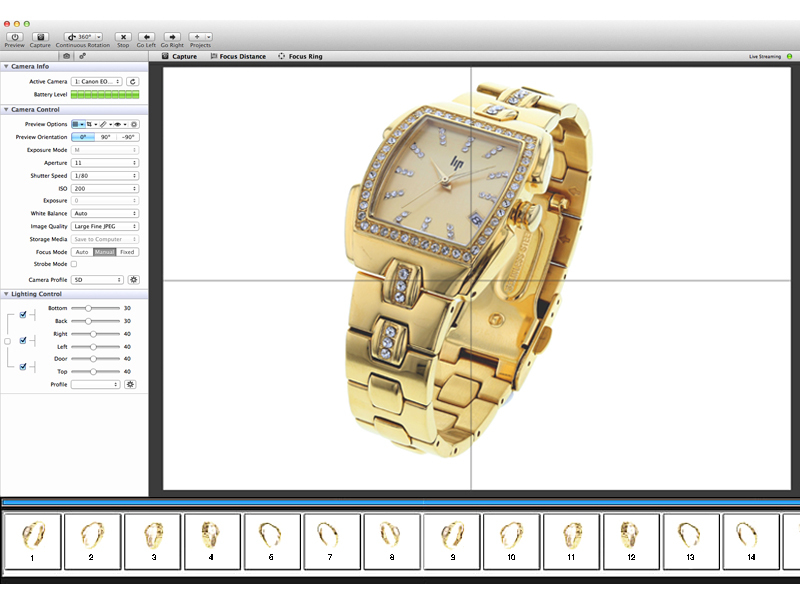 PackshotCreator was designed to be used by anyone, regardless of skill level. Using the PackshotCreator software, pilot your camera remotely (contact us for the list of compatible devices) with the result preview in real time from your screen. Crop, trim, control the depth of field. Offer your visitors the maximum amount of information and detail on your products with multi-views or interactive, 360° animations. 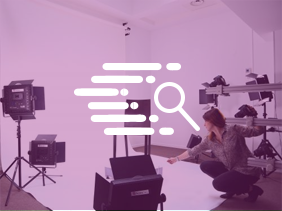 The PackshotCreator software for Mac automates the whole creation process: it synchronizes the rotating plate with your camera and captures up to 200 views to produce an ultra-precise 360° animation of your product. Export the multi-angle views and generate with few clicks an animation in HTML 5 format, compatible for viewing on iPhone, iPad, smartphones and Android tablets, Mac and PC computers. Add a magnifying glass, a player, or a custom rotating effect for more creativity, and invite visitors to spend more time on your website! The PackshotCreator software for Mac was redesigned to improve your visual production flows. 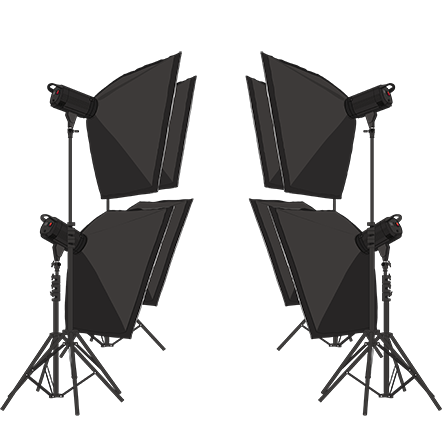 It enables you to create even more quickly and simply your still photos, multi-views, and 360° animations. 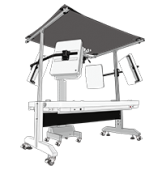 Your camera settings and lighting parameters of the light box can be saved in our library of profiles in order to be reused later. 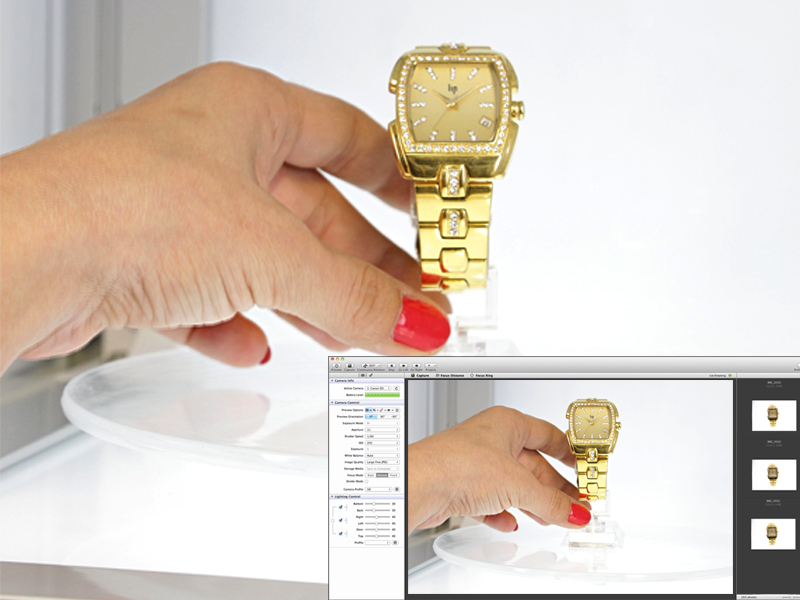 The ghost image displays in transparency a previously photographed product to enable you to quickly place a following object in the exact same position. 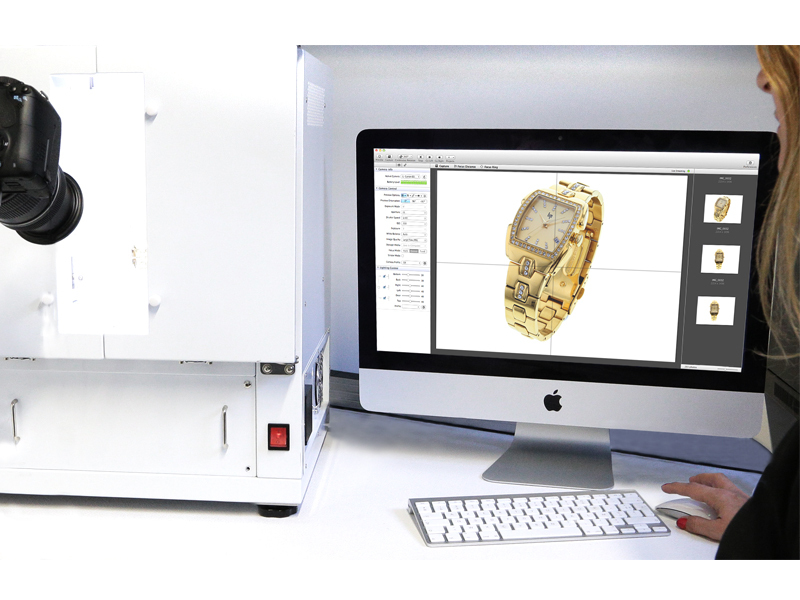 You can thus increase productivity and quickly build a uniform image bank for your e-commerce site, your database, for quality control, or even for archiving.